Are you one of the many singles (or married schmucks looking for a quickie) that frequents Plenty of Fish? If you are you may have noticed that their site is down. Don’t worry, the site will be back up, and probably is at the time of writing. 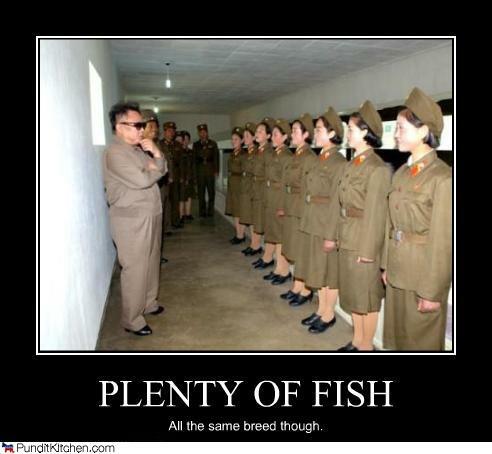 But Plenty of Fish has had some downtime today and many users were unable to log into their accounts. The ninja can feel for you, you’re lonely and you keep hearing their are plenty of fish in the sea. PoF is your next, giving you an opportunity to catch some of them.